Fizzy and exciting. Probably the purist hot hatch on the market. 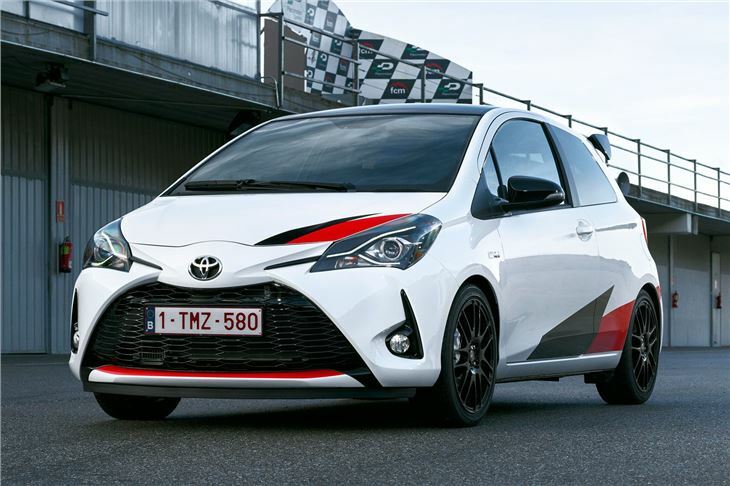 Toyota had a number of strong candidates when it decided to launch GRMN - its Gazoo Racing tuning sub-brand in Europe. What about the GT86, a thrilling rear-wheel-drive driver’s car that’s always been desperate for more power? Or surely the new Supra, due next year, would be the perfect contender for changing the firm’s far-from-exciting image? 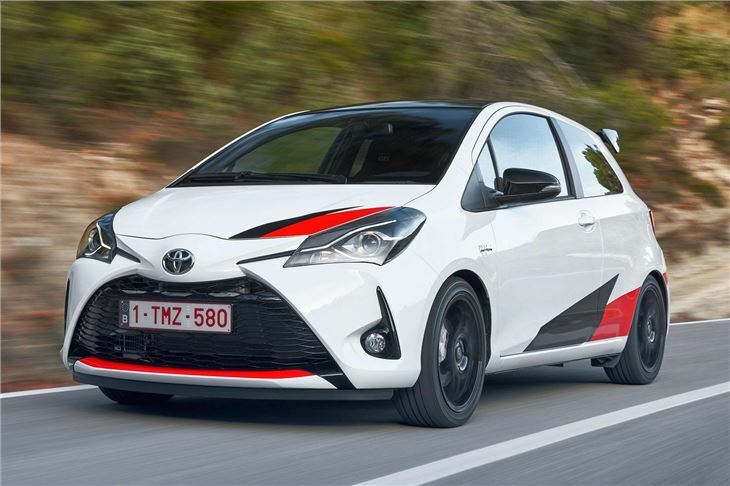 Instead, Toyota saw Europe’s thriving hot hatch market and decided the perfect candidate for grabbing the attention of car enthusiasts was a hatchback better associated with reliability and sensibleness - the humble Yaris. 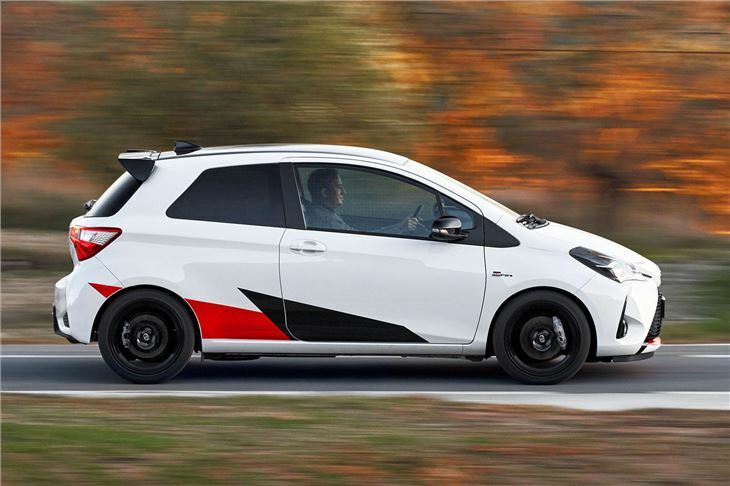 Badged GRMN (or Gazoo Racing tuned by the Meister of the Nurburgring, to give it its full ridiculous name), the souped-up Yaris features a 1.8-litre supercharged petrol engine that Toyota had been building for a number of years on behalf of Lotus. 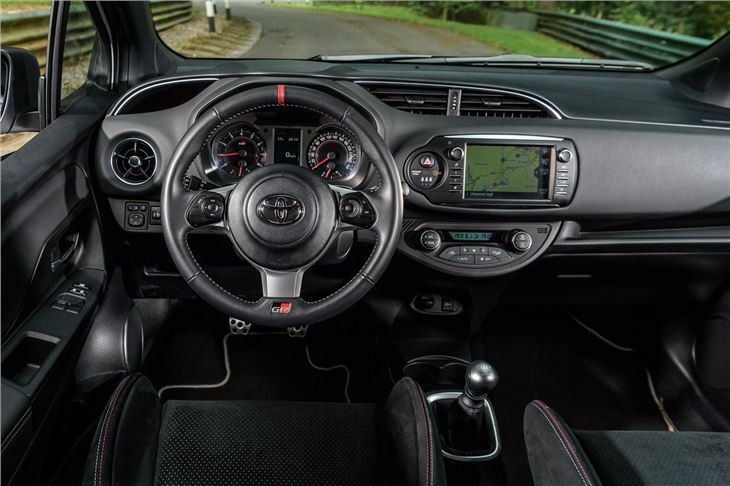 Yes, the Yaris GRMN shares an engine with the Lotus Elise - producing 212PS and 249Nm of torque, taking the feisty hot hatch to 62mph in 6.3 seconds. Doesn’t sound as rational now, does it? What certainly isn’t rational is the £26,295 list price. That makes it more than £7000 pricier than an entry-level Fiesta ST, while the Volkswagen Polo GTI starts at £21,140. This is pretty much redundant, though, as Toyota’s making just 400 GRMNs for the whole of Europe, and they’ve all sold out. For your £26,295, you don’t just get a Yaris that’s had a powerful engine shoehorned into the engine bay. 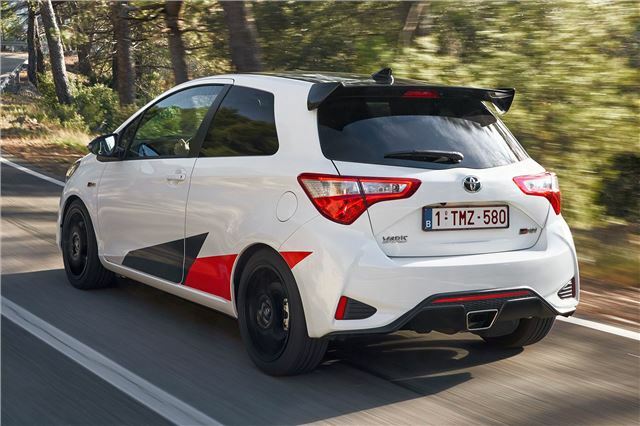 A bespoke centre exit exhaust mimics that of the WRC Yaris rally car, says Toyota, while Sachs performance suspension means it’s lower and stiffer than a standard Yaris. Beefier brakes ensures it can lose speed as rapidly as it gains it, while forged 17-inch BBS alloys look the part as well as save weight. Further cosmetic upgrades include the (removable) red and black decals , while a hefty rear wing shouts about the GRMN’s abilities. 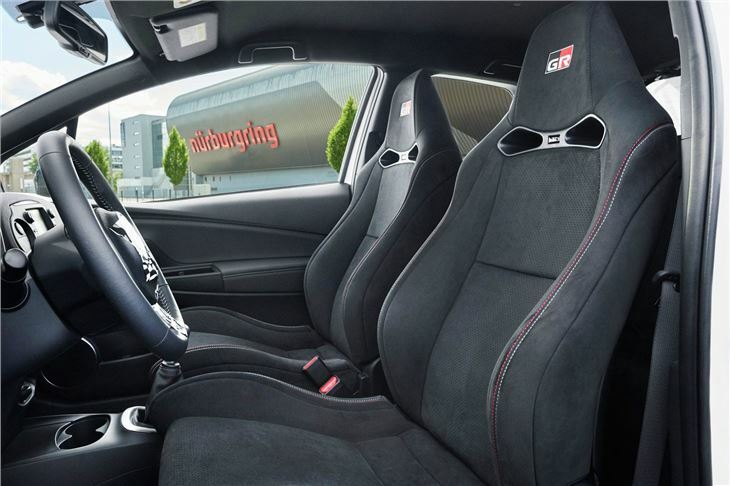 Inside, special seats are firm but hold you in place during the most exuberant of driving, while a small steering wheel from the GT86 is ready to communicate what’s going on when you are driving enthusiastically. 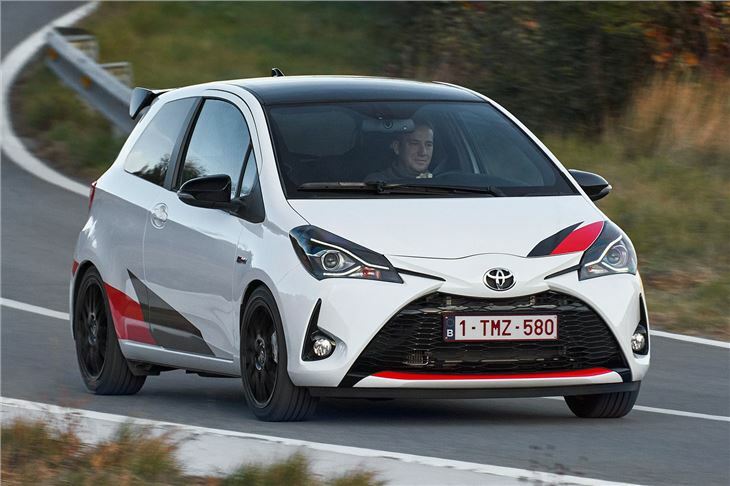 And driving enthusiastically is something the Yaris GRMN excels at. The Yaris GRMN is more than the sum of its parts. On paper, a hotted up version of Toyota’s rather average hatch is nothing to get excited about - especially when it will cost you more than any of its rivals. But the Yaris GRMN feels extraordinarily special. You’ll grin from ear to ear every time you drive it, and that’s not something that can be said about hot hatches like the latest Polo GTI.